Where: Spokane County Fair and Expo Center, 404 N. Havana St.
Festivities begin Friday at 9:30 a.m. with the fair’s grand opening ceremony at the main gate. All featured exhibits open at 10 a.m. daily. The carnival opens at noon and remains open until closing every day of the fair. The fair’s grandstand stage will have a mostly country flair this year, with performances by Old Dominion, the country band behind the hit single “No Such Thing as a Broken Heart,” with special guest Brandon Lay on Monday, Josh Turner, whose “Why Don’t We Just Dance” hit No. 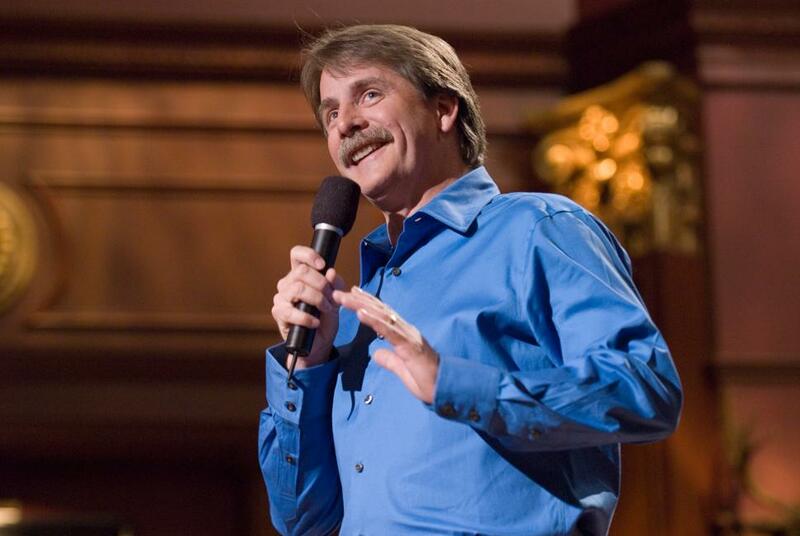 1 in 2010, on Tuesday, and “you might be a redneck” comedian Jeff Foxworthy on Wednesday. For rock fans, the longtime Spokane band the Nixon Rodeo, joined bySovereign Citizen & The Non Prophets, will take the stage on Thursday. Foxworthy is an American stand up comedian, actor, author, television and radio personality. Audiences will recognize him from various television appearances including his ’90s sitcom “The Jeff Foxworthy Show” and as host of “Are You Smarter Than A Fifth Grader?” Foxworthy specializes in observational, word play and situational comedy and is a member of the popular stand up foursome of the “Blue Collar Comedy Tour” with fellow comedians Larry the Cable Guy, Ron White and Bill Engvall. Tickets for all grandstand events are available on the fair’s website; grandstand events typically require a ticket separate from fair admission. The PRCA Rodeo/Tough Enough to Wear Pink show is scheduled for the first Friday and Saturday night with the Truck and Tractor Pull and Demolition Derbies running the following Friday and Saturday night respectively. Tickets are available on the fair’s website. Sign language interpreters will be available at the PRCA Rodeo/Tough Enough to Wear Pink show. For the first time this year’s fair will feature a local artist contest where competitors submitted images for a “selfie wall.” One artistic team was selected for exhibition at the end. The winning artists, owners of Art Lab Spokane, Stacie Boyer and Jen Crum, will be painting on site at the fair until Sunday. Last year’s Bigger and Better car show will be displayed at the main entrance with a new group of cars and trucks to be shown each day. Also featured is a sort of grandstand specifically for the younger fair goers. Free kids’ shows featuring Cirque Zuma Zuma, Professor Smart and hypnotist Mark Yuzuik will be on stage daily. Animal showings will be running through the parade. Showtimes vary but are posted on the fair’s website. Monday all visitors age 65 and older and Tuesday all those with military, law enforcement, and firefighting identification will receive free admission. Published: Sept. 6, 2018, 3 p.m.